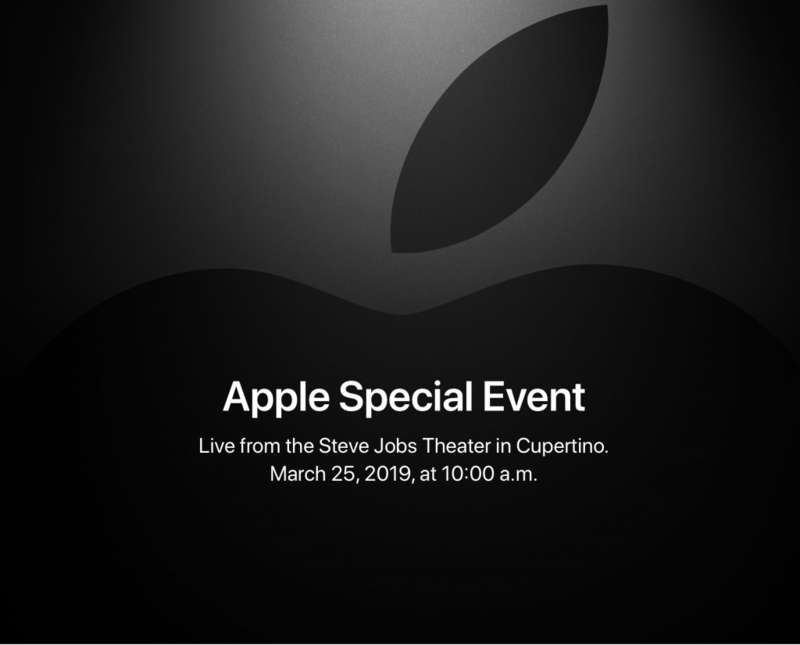 Last week Apple held air March 2019 event, at which they announced a bunch of different services, including Apple News+, Apple Card, Apple Arcade, and Apple TV+. Before the event I made my predictions about what I thought Apple would announce. Let us see how I did. Apple unveiled Apple News+, which is a magazine subscription service that will cost $9.99 per month and includes 300 or so magazines for you to subscribe to. Apple unveiled their Video subscription service, Apple TV+. While they did not announce a release date, nor a price for the service, they did unveil it. Apple did release iOS 12.2 on Monday, with support for Apple News+, the AirPods and more. Just like iOS 12.2, macOS 14.4 was released on Monday with Apple News+ and support for the AirPods. Apple News+ is $9.99 per month, which includes Family Sharing. Along with Apple TV+, Apple unveiled Apple TV Channels which are a way of subscribing to third-party channels, like HBO, ShowTime, and others. Apple News+ does include a three newspapers, the Los Angeles Times, the Wall Street Journal, and the Toronto Star (Canada Only). While this was not announced at the event, it was announced later in the week that Texture was going away. If you look at the Texture website, it will show that the Texture app is going away. There was was no bundle announced at the event. Maybe there will be in the fall. Again, no bundle was announced, so I got this one wrong. There was no hardware announced at the event, so I go this one wrong too. It was announced on Friday, by Matthew Panzarino of TechCrunch, that Apple has cancelled AirPower. So it is not likely that we will be seeing AirPower in the future. Overall, out of 13, I got 9 predictions correct. That’s not bad, that means I got 69.23 percent correct, which seems to be better than most of my guesses for Apple events.